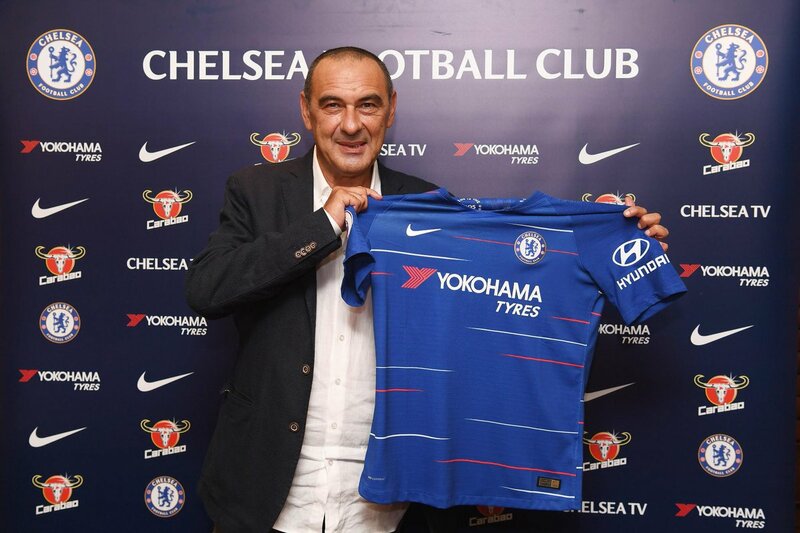 Finally, Chelsea announced the appointment of former Napoli coach Maurizio Sarri as the club's new head coach after the sacking of Antonio Conte. The 59-year-old signed a three-year deal with the Stamford Bridge outfit, after putting pen to paper, he told chelseafc.com that: ‘I am very happy to be coming to Chelsea and the Premier League. It is an exciting new period in my career. Club director Marina Granovskaia added: ‘We are delighted to welcome Maurizio and are looking forward to him bringing his football philosophy to Chelsea.